As a custom builder, Luke knows that each project is unique. As such, Luedeker Construction does not offer standard pricing-per-square-foot. An estimate is provided only after meeting with prospective clients to review preferences and expectations. 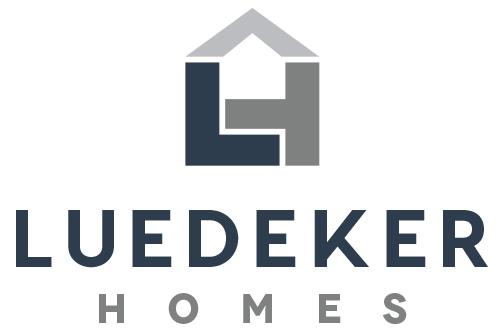 Luedeker Construction will not compromise quality to beat the bottom line. We are sensitive to budgets and work closely with our clients to ensure that budgets are not exceeded. We believe that the best way to do this is to communicate frequently. Luedeker Construction believes in building strong relationships with our clients. To ensure desires are met, we invite our clients to participate and provide input during the entire process. Expect frequent phone calls and face-to-face meetings with our team during all phases of your construction project. We are only a phone call away! The styles of our past projects are as varied as our clients. With each new client a new vision becomes reality. Regardless of style preferences, always expect quality construction that will stand the test of time.